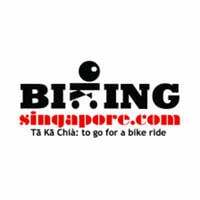 Biking Singapore is one of the top rated Events and Adventure Organisers in Singapore. 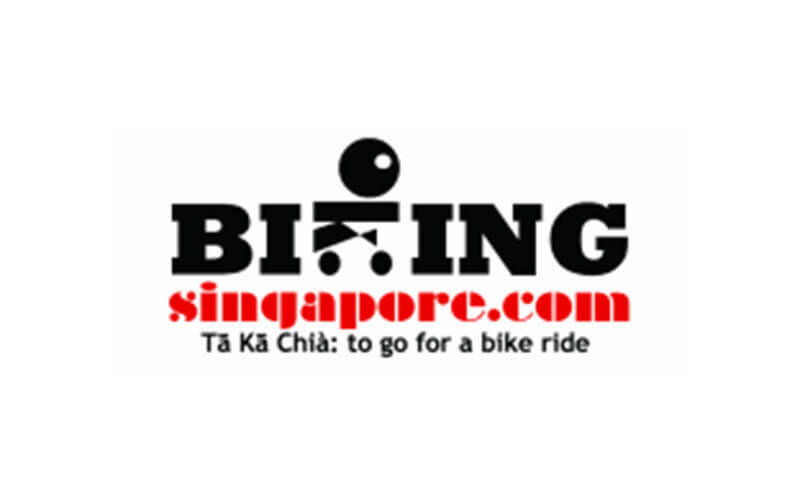 They are the proud creator of programs such as Biking Singapore Cycling Experience, Learn to Cycle Course, and their series of CSR Charity Team Building program. They offer bicycle tours, bicycle rentals, cycling classes, and private events.